KABUL -- An Afghan woman has become the first to win a popular singing competition, with her victory coming as fears grow that women could lose hard-won rights over a possible deal with the Taliban militants. 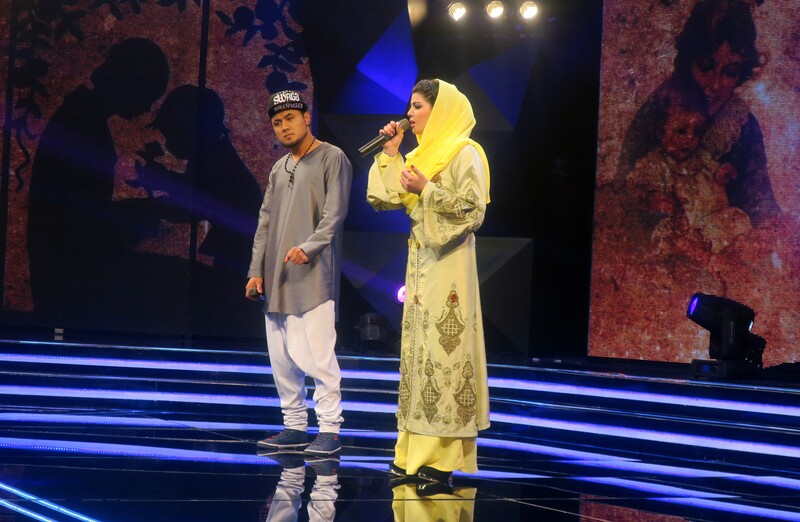 Zahra Elham, in her 20s and from the Hazara ethnic minority, snatched first place from her male runner-up on Afghan Star -- a local version of American Idol -- in which hundreds of men and women have competed every year since 2005. "I popped the hearts of men out of their chests today," a happy Elham told the audience during the contest's finale late Thursday (March 21). 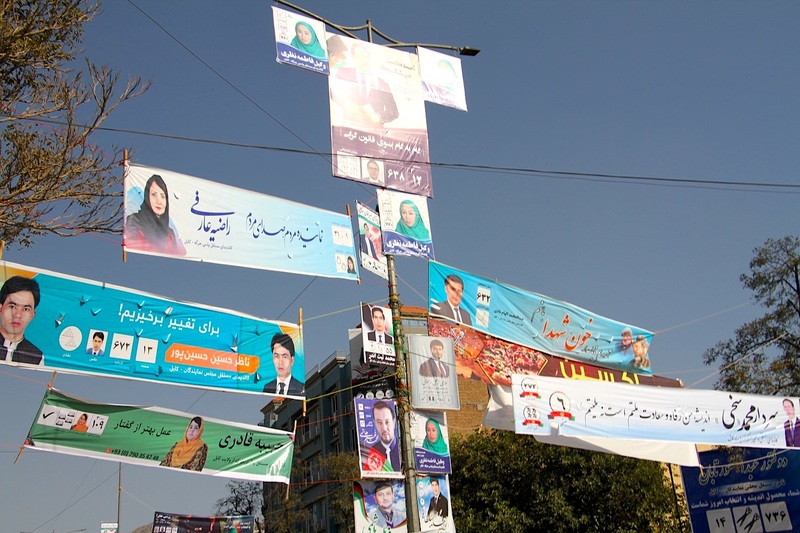 The Taliban have given few details of what they want in Afghanistan, and it is unclear what a post-conflict government would look like -- but under their strict interpretation of Islam, the militants have never been in favour of women, or of shows like Afghan Star. "Peace is on its way; hope the future peace has the Afghan Star contest in it," Mustafa Azizyar, the show's presenter, said, after presenting the trophy. Damn this star of Satan! 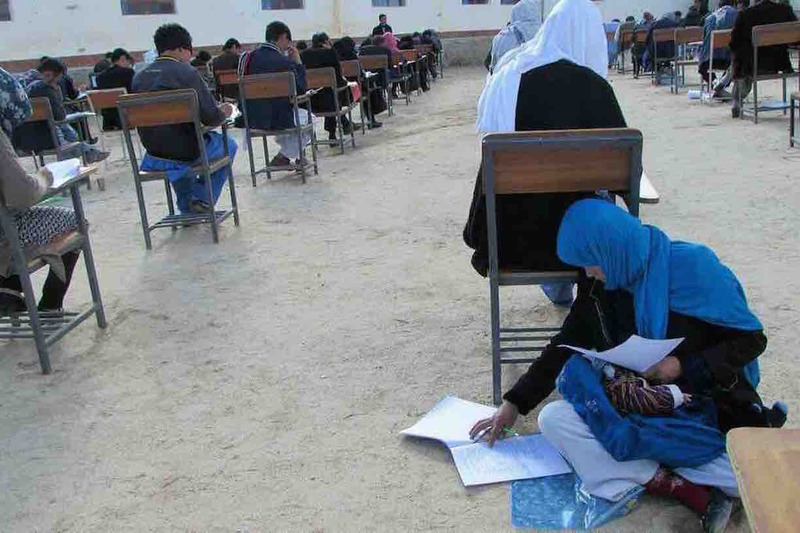 A photo of Jahantaab Ahmadi, taken as she cradled her baby amid an university entrance exam, has gone viral.